When I got out of Federal prison in 2006 I heard that Mark Rossetti was offered the top spot in the Boston Mafia but he turned it down. At the time I thought this was a pretty smart move on his part. The boss will always have a target on his back for the FBI and that spot almost always comes with a one way ticket to prison. Now that this news about him being an informant has come to light this is a whole new issue. He obviously couldn't become the boss if he was working with the FBI. How could the FBI justify that? Who could this guy rat on, people working for him? It wouldn't happen so they most likely told him to pass on the promotion. I honestly believe that the FBI is pulling the strings in the Boston Mafia and the Mafia isn't even aware of it. The FBI has a vested interest in the Mafia staying in business. What else would they do with all those agents? And how could they justify their budget? The funny part is that there are more FBI agents on the street than there are mobsters. Why are they wasting millions of dollars chasing these guys around? They aren't violent anymore and even if they are it is only towards each other. 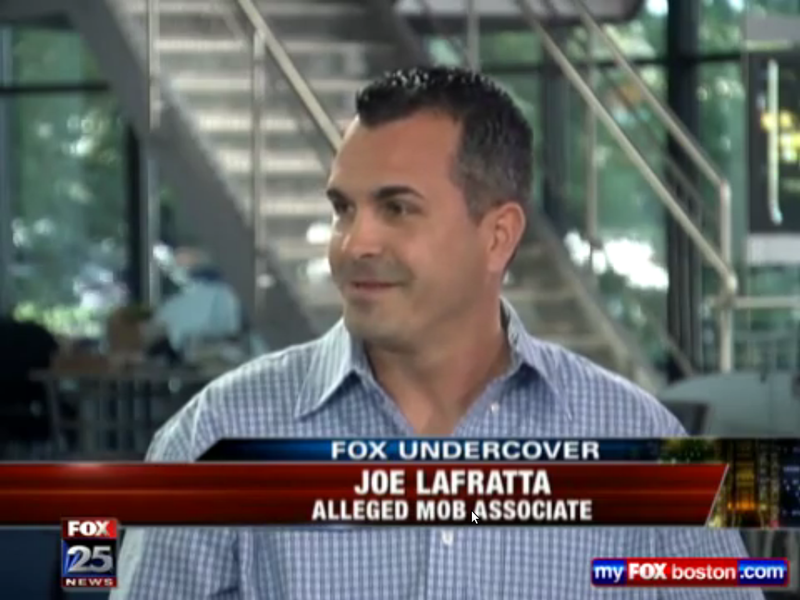 Mobsters don't hurt innocent people anymore. I read in the paper that in September of 2001 the Boston FBI office had 13 agents working ORGANIZED CRIME and 2 agents working ANTI TERRORISM. Does that make sense? We all know what happened there. I don't recall any time in the history of the Mafia that they flew planes into buildings killing over 3000 people. If you add up all the killings committed by the Mafia in the past 50 years it wouldn't add up to 1000 dead. Mafia cases get headlines and headlines get recognition and recognition gets funding and thats what all this is about. The Boston FBI has proved time and time again that they will commit any crime they have to accomplish their goal. The problem with that is their goal is self preservation. When this Mark Rossetti bomb finally drops there will be more press conferences and criminal cases and the government will spend hundreds of millions of your tax dollars trying to convict guys that were just taking a few bets or loaning a little money out and the funny part is, unknown to most of them, the FBI are the ones that most likely put them in business.